A batch of seventeen Class 315 trains transferred over from Abellio Greater Anglia to London Overground when the new franchise was set up back in May 2015. 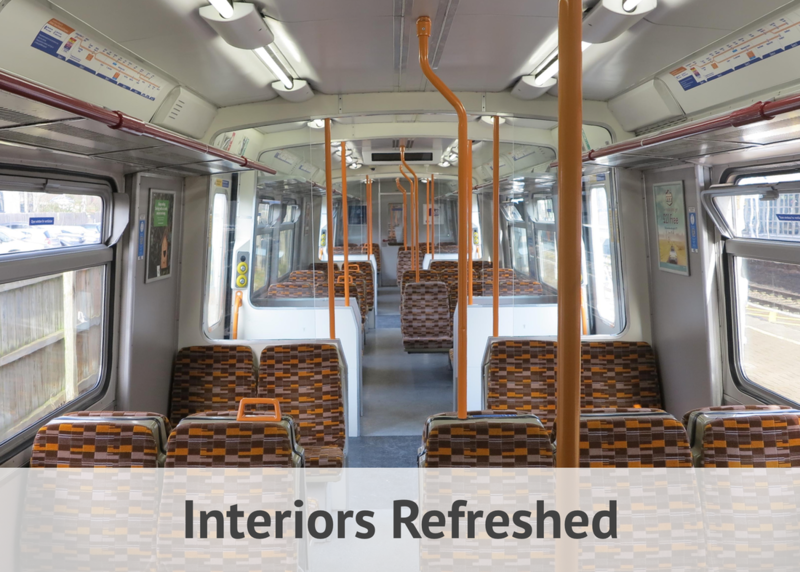 ​standards, all Class 315 trains were refreshed. 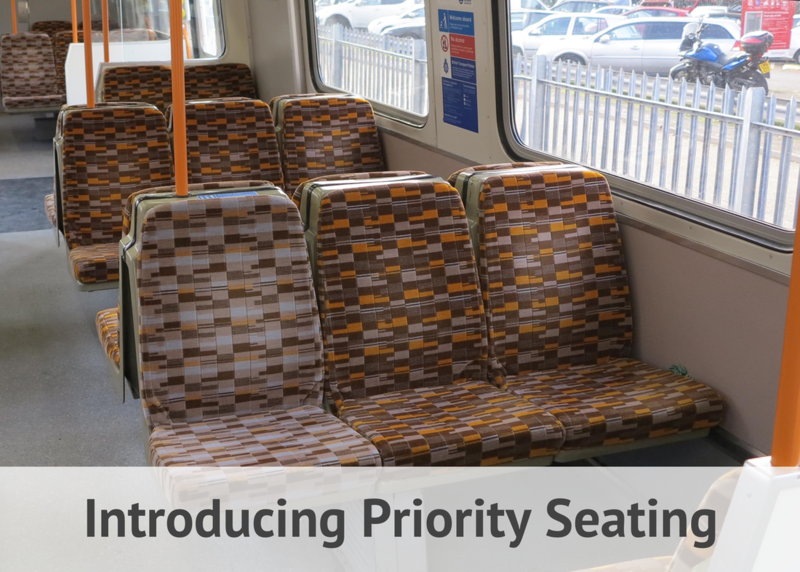 ​trains to be withdrawn from London Overground services.